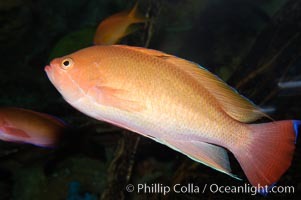 Stocky anthias, male coloration. Stocky anthias, Pseudanthias hypselosoma Photo. 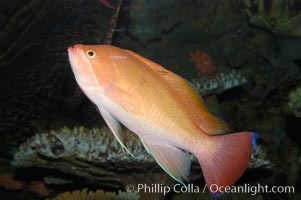 Stocky anthias, male coloration. Stocky anthias, Pseudanthias hypselosoma Picture.